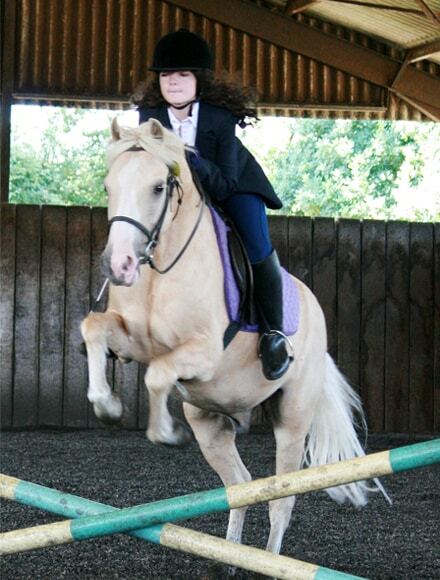 Perky Perkins was purchased in 2007 aged 7yrs and stands 13hh 3 . He has absolutely no hang ups and is a superb children’s all-rounder as well as being popular with small adults. He enjoys his school work, loves a jump every now and then and is a very safe hack.